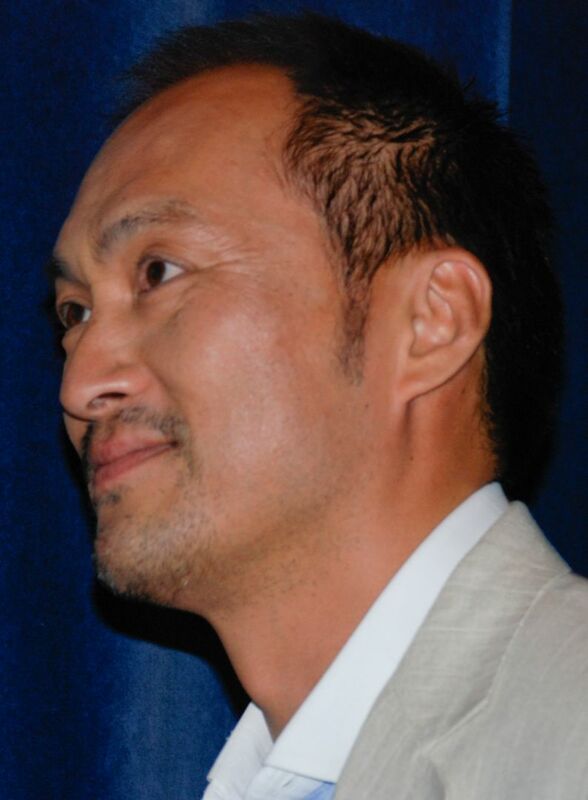 Ken Watanabe (渡辺 謙 Watanabe Ken, born October 21, 1959) is a Japanese actor. 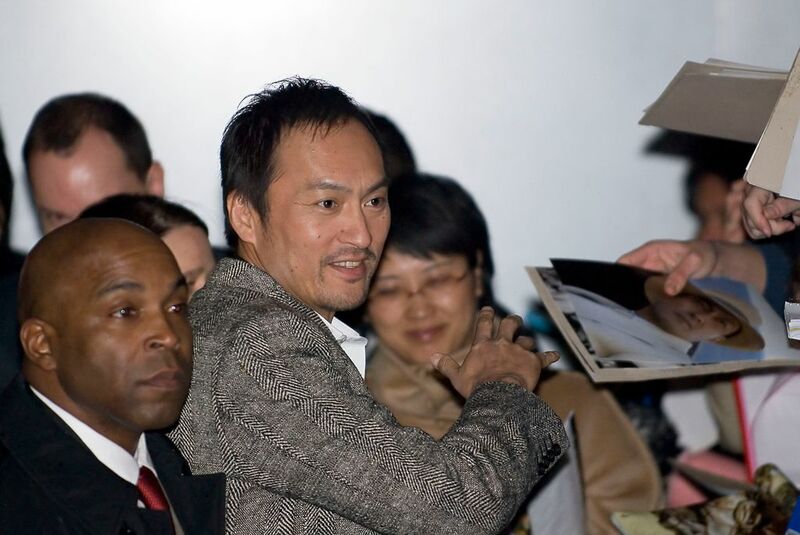 To English-speaking audiences, he is known for playing tragic hero characters, such as General Tadamichi Kuribayashi in Letters from Iwo Jima and Lord Katsumoto Moritsugu in The Last Samurai, for which he was nominated for the Academy Award for Best Supporting Actor. 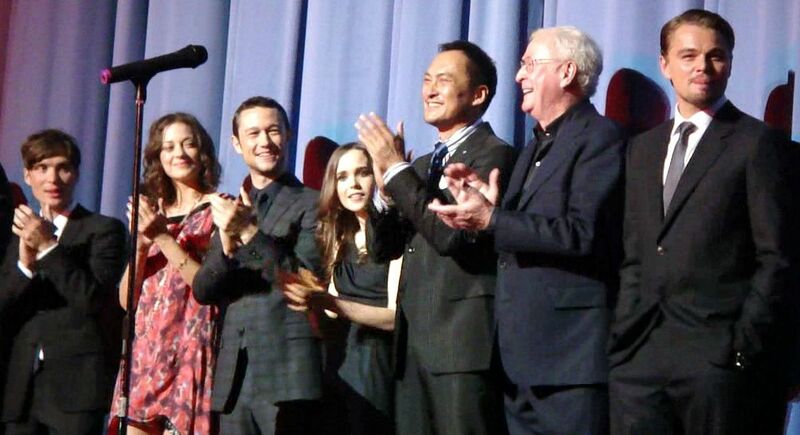 Among other awards, he has won the Japan Academy Prize for Best Actor twice, in 2007 for Memories of Tomorrow and in 2010 for Shizumanu Taiyō. 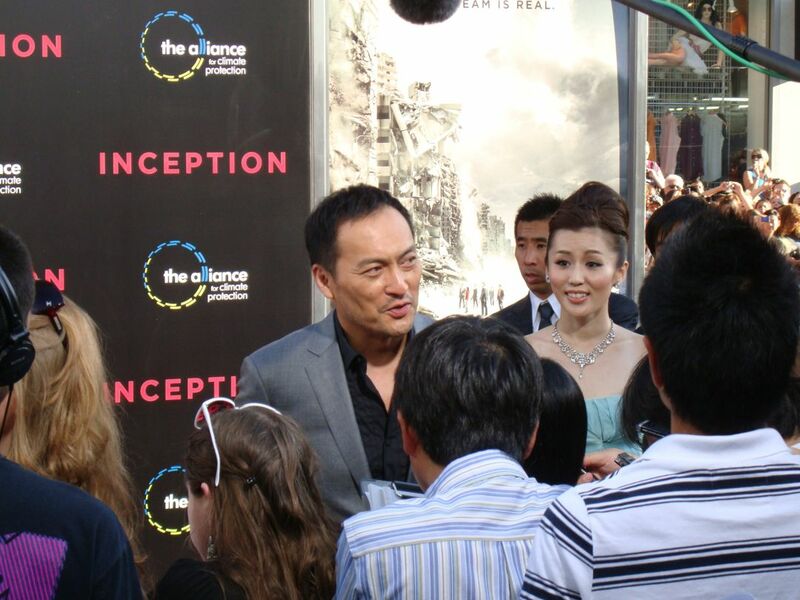 He is also known for his roles in director Christopher Nolan's Hollywood films Batman Begins and Inception. In 2014, he starred in the reboot of Godzilla, and lent his voice to the fourth installment of the Transformers franchise, Transformers: Age of Extinction and Transformers: The Last Knight as Decepticon turned Autobot Drift. He even stared in the criticaly acclaimed movie Cirque Du Freak as the owner of the place the freaks live. His name was Mr. Tall. Read more on Wikipedia.